DOUGLAS L. ‘MONTE’ TYNES, JR.
Tynes Law Firm P A > Douglas L. ‘Monte’ Tynes, Jr.
Douglas L. Tynes, Jr., who prefers to go by the much more informal ‘Monte’ Tynes, is a second-generation attorney, who began practicing law with his father, Douglas L. Tynes, in 2006. After the latter’s retirement in May 2013, Mr Tynes continued practicing in the same historic building where his father had worked for more than 30 years. 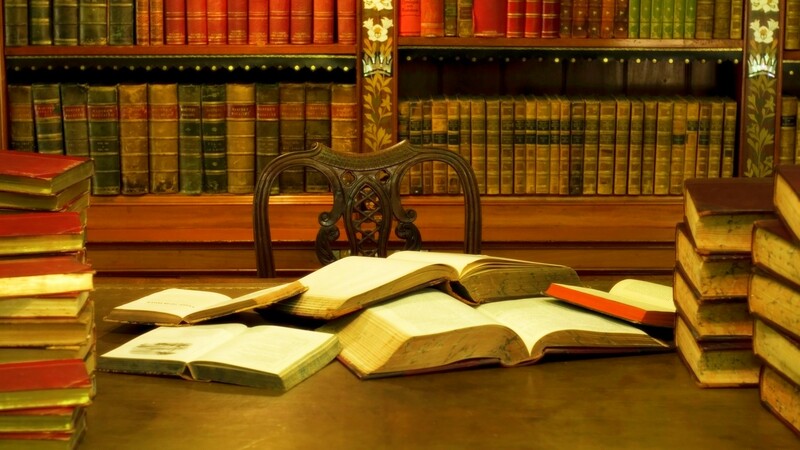 Mr Tynes is a devoted practitioner of the law. He goes the extra mile to become better acquainted with his client by making house calls, so he may know them in their surroundings. Mr. Tynes makes sure that his team at Tynes Law Firm share his work ethic and is equally understanding of the needs of his clients. 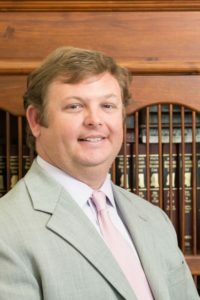 Mr Tynes is admitted to practice in all state courts in Mississippi, as well as the United States District Court for the Southern District of Mississippi, and the Fifth Circuit Court of Appeals. Mr. Tynes has an impressive success rate when fighting complex and challenging cases. He has also obtained favorable results in several other kinds of cases, such as a recent $260,000.00 verdict in a sexual harassment case against former Sheriff Mike Byrd. In one of his most rewarding cases, Mr. Tynes, along with his co-counsel, obtained a rare acquittal in a capital murder case in ‘State of Mississippi v Tevin James Benjamin’. A longtime resident of the Mississippi Gulf Coast, Monte is passionate about his family, fishing, and anything to do with Georgia Tech. He is married to Leilani Tynes, and they have four beautiful children. Tynes Law Firm, Pascagoula, offers outstanding value and service to our clients on the Gulf Coast. Our highly qualified attorneys have the experience and skills to give you the best legal advice regarding the complex issues of your case. We offer highly efficient services across sectors like personal injury and medical malpractice to civil suits and criminal defense.